A grow box allows homeowners to grow their own tomatoes in a well-protected and controlled environment. Grow boxes can be purchased as kits that come complete with everything necessary from the water lines to lighting, or they can be built from scratch. These containers are rigid and offer greater protection and solidity for plants. To successfully grow your tomatoes, you will have to choose the right boxes. Here are factors to help you make the right decision. 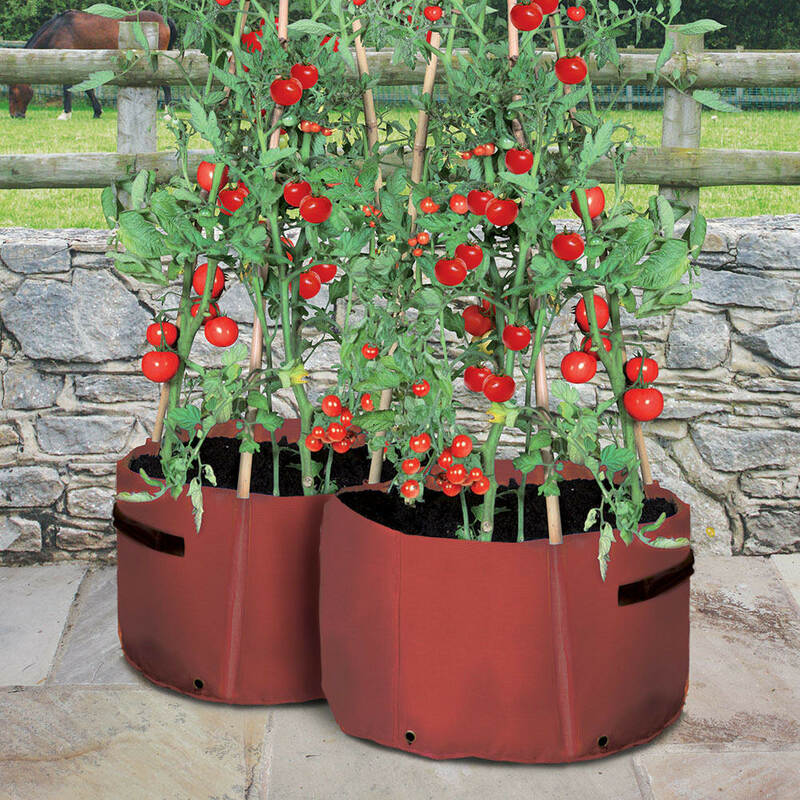 There are different sizes of tomato grow boxes on the market today. 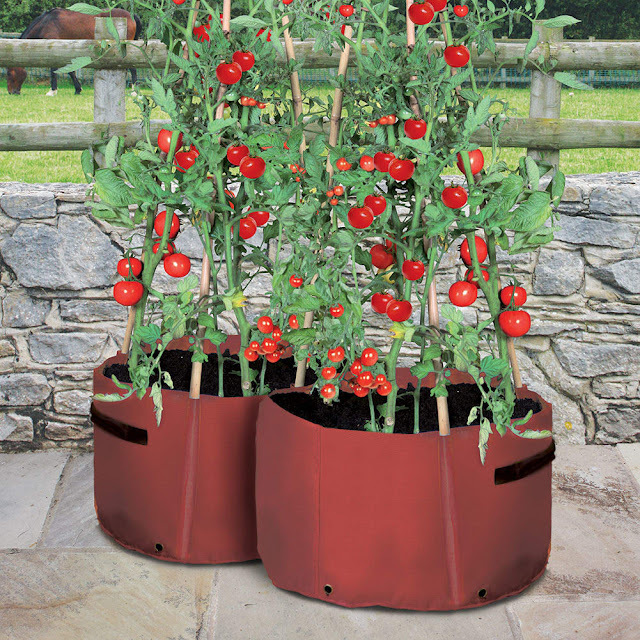 Therefore, you should determine how big you want your tomato growing containers to be. Usually, a small box will appear more compact and can easily fit into any space in the house. However, you will only be able to grow a limited number of plants. It can also be challenging when you want to extend the growing system later on. Tomatoes usually have extensive roots and you should purchase the biggest grow boxes possible. The size of your space is an important factor to consider when choosing grow boxes. If you are planting tomatoes indoors or on a tiny balcony, then you definitely have limited space for your gardening. The height of the space should also be a factor because if the grow space is short or small, then you will have to purchase smaller boxes. If you have a smaller space, then you should not expect to grow plants that are big in size. Irrespective of the shape, size, or type of box garden you purchase, drainage holes are important. Without them, the soil in your container will be waterlogged and the plants will die. Most grow boxes will have drainage holes and this comes in handy to ensure that any excess water can escape. Containers that do not have drainage holes can be used as cachepots to brighten up your plain boxes. When buying grow boxes, you should determine how heavy the filled pots will be. This is important because when filled with soil, the containers can be quite heavy. Therefore, you should determine whether you plan on moving your tomato pots around the house or garden. In addition, if you are creating your garden on the deck or balcony, you should determine the amount of weight that the structure can accommodate if you have several grow boxes. Grow boxes come in a variety of prices on the market today. 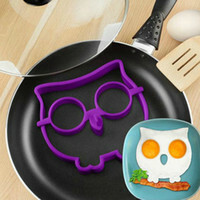 Therefore, it is important for you to determine the amount of money that you are comfortable spending. If you can afford to spend, then you should go for the large and most advanced grow boxes that will last longer and will produce excellent results. If you are just starting out, then you should go for the smaller sized grow boxes that can fit your needs and budget. Today, grow boxes come in a variety of designs and colors to suit the needs of different gardeners. Therefore, if your criteria is discreteness, you can opt for smaller or dark boxes that will blend perfectly with your home décor. Make sure that you comparison shop until you find the right grow boxes that will guarantee successful growth of your tomatoes.